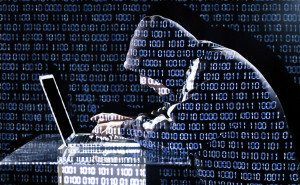 There are many strategies cyber thieves use to hack into your business. These strategies have been plastered over social media to raise awareness, and to enforce the proper cyber security protection needed to lower cyber risk. Security professionals say the most common methods cyber thieves use toward vulnerable businesses’ are weak passwords, malware attacks, phishing emails, social engineering, and ransomware. When the most common methods are being shone in the light- those strategies are becoming less successful for cyber thieves. 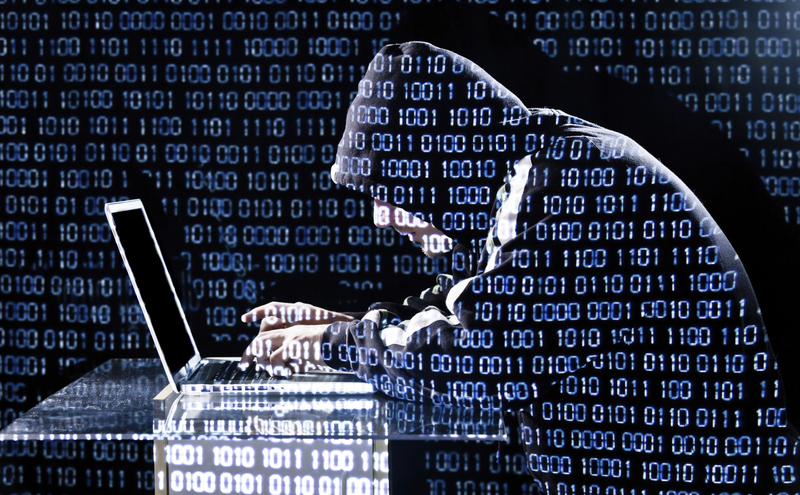 Cyber thieves are getting around cyber risk protection by doing the uncommon. Have you ever thought about your networks copier/printer getting hacked into? It is the cyber thieves’ latest plot to overthrow your business. There were two research studies conducted at Columbia University that showed how easy it was for hackers to exploit copier/printer’s security weaknesses to take control of the system, steal data from the device, and issue functionality commands. The most effective way to prevent these hacks is to secure your network. To do that, if there is a wireless network set up in your office, make sure you change the default administrator name and password, and enable a wireless encryption that will cater to all of your devices. If you have been using a copier/printer in your business, what should you do before getting rid of it? If your copier/printer hard drive was an optional component, it will be easy to remove. Once the hard drive is removed, it is possible transfer the data to a computer and then wipe the data off of the hard drive. You can also consider destroying the hard drive component. If the copier/printers hard drive is fully integrated, then it most likely cannot be removed. The best option is to see if the manufacture offers a service to wipe the hard drive clean. If no service is offered, the copier/printer may have to be destroyed altogether. Is your networks printer/copier allowing hackers to xerox your business data?